Pebble announced big news today, starting with the lowering of prices for its devices, bringing the original Pebble to just $99, with Pebble Steel now at $199. In addition to lowering prices, Pebble also announced the addition of two new features, activity and sleep tracking. With new apps from companies such as Jawbone, Misfit, and Swim.com, users can now track specific activities they partake in, leading to a healthier you. 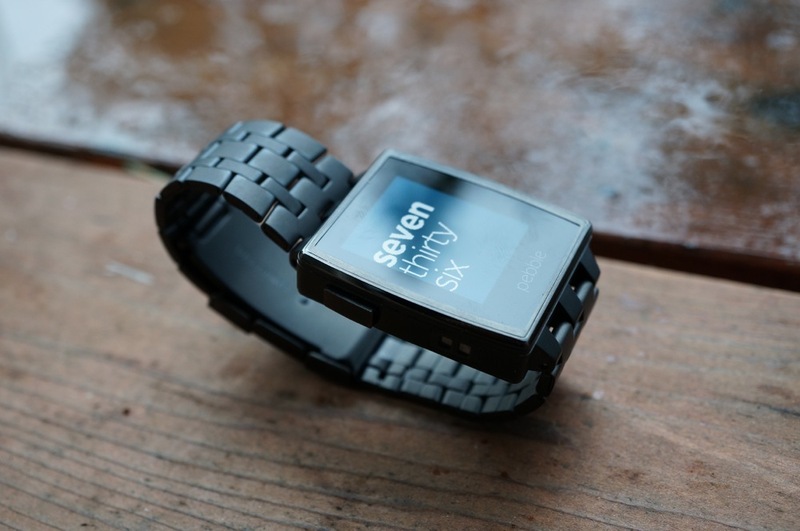 On top of that, Pebble has added in interface tweaks to make accessing certain features easier. With Quick Launch, users can set shortcuts from a watch face to access apps more quickly. Over time, you should notice yourself navigating throughout your smartwatch a bit quicker. Full firmware changelog is listed below.